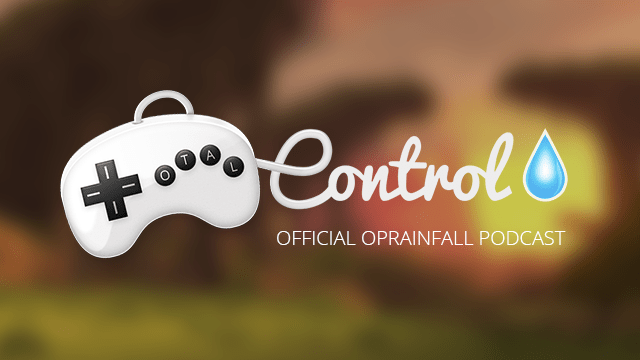 Welcome to episode 32 of Total Control, oprainfall’s official podcast. Recorded on Apr. 28th, join Azario Lopez, Arthur Augustyn, Steve Baltimore and Kelsey Brinson as they talk about their impressions on the new PlayStation 4 game Omega Quintet and our E3 predictions for this coming June, along with a few of our Twitter followers predictions. Also Discussed is Konami going under, Steam tries to be sneaky, and Arthor talks about his time lost in Crusader Kings 2 as he continues his quest to rule his imaginary world. We did record an episode before this with Jeff Neuenschwander and Jacob Lee, but a weird buzzing noise appeared in the recording.